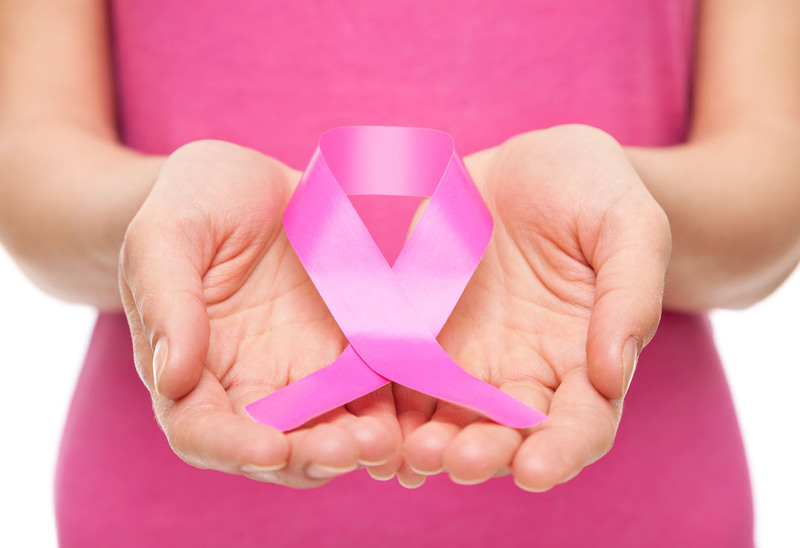 early breast cancer – contained in the breast but may have spread to one or more lymph nodes. locally advanced breast cancer – may have spread to places near the breast but isn’t found in other areas of the body. metastatic breast cancer – the cancer cells spread from the breast to other areas of the body, such as the bones, liver or the lungs. It may also be called advanced breast cancer. 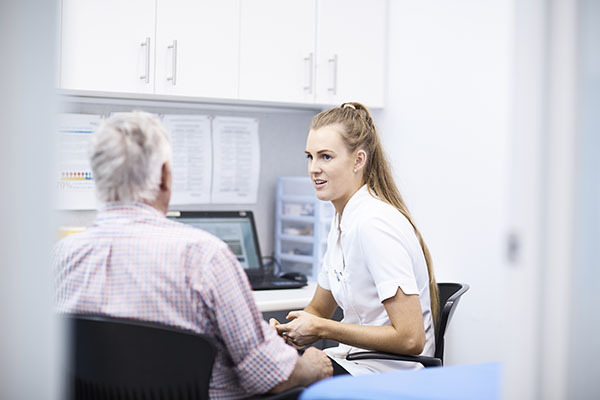 It is important to maintain good overall health and your community pharmacy is a health hub for advice and counselling on how to stay healthy. 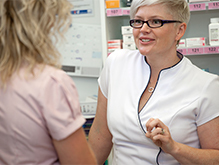 Your pharmacist can also give advice on medicines you may be taking as part of treatment for cancer.